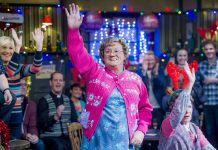 Mrs Browns Boys was the most-watched show on Christmas Day, according to overnight TV ratings. 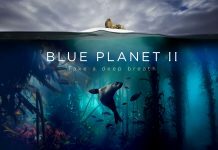 Blue Planet II becomes the most-watched TV show of 2017! BBC's Blue Planet II has become the most-watched programme of 2017 with an incredible 14 million viewers. 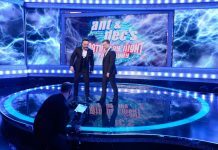 Ant and Dec’s Saturday Night Takeaway top Saturday’s viewing figures! Ant and Dec's Saturday Night Takeaway have done it again and was the most watched show on Saturday night. Christmas Day TV audience ratings – Who triumphed? Merry Christmas! Did you enjoy Christmas Day telly yesterday? It seemed a lot of people did - Which TV Show triumphed? The X Factor 2016 launch show ratings lowest in TEN years! The X Factor 2016 launch on ITV last night had the lowest launch ratings in TEN years. 2015 TV Ratings: The ratings are in! The 2015 TV ratings are in and as X Factor slumps, BBC One triumphs. TV Ratings: Strictly Come Dancing beats I’m A Celeb final! 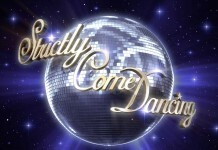 Last night, the Strictly Come Dancing results show received more viewers than the I'm A Celebrity final! 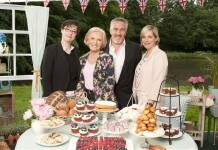 Strictly storms ahead of The X Factor in ratings battle by over 4 million viewers! 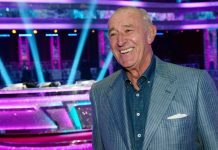 Strictly has once again won the ratings battle against the X Factor, with last night's show receiving over 4 million more viewers than X Factor! Strictly Come Dancing demolishes The X Factor by 3 million views in ratings battle! The X Factor has been left decimated by Strictly Come Dancing last night in their first head to head battle.